Crystalgbedu Media continues its mixtapes release this month of march. 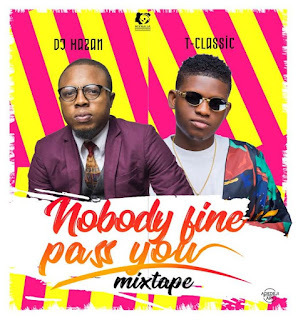 This time they brought back the service of the one and only DJ Ken Gifted on the mix titled ‘Gbedu Turn Up’. 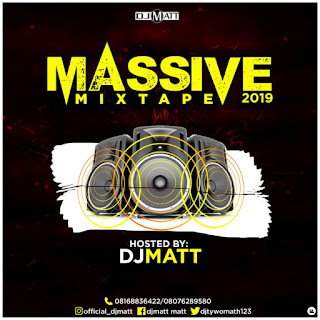 DJ Matt came through with a mind blowing mixtape dubbed “Massive Mixtape 2019“. The Mix with the Sauce!! Checkout the mix and feel the flow of the turntable tycoon, DJ Matt. 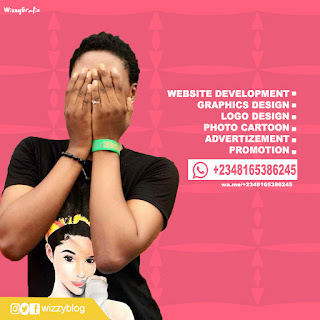 Its no more news worthy that DJ YomC happens to be our Grand Master assembling his mixtapes tracklist, on this magic note, Tha Cue Ultimator had enjoyed several promotions worldwide. 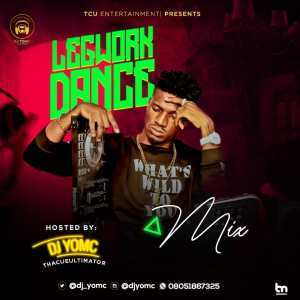 TCU Entertainment again; announces to you another Special Mix, similar to the 100% Dancehall Power Of Lamba Mix hosted by TCU 2018, the vibe in this classical mixtape titled “Legwork Dance Mix” would crop you from a vexing mood to a flexing mood. DJ Hazan aka The Undisputed pulled up with a new disturbing mixtape titled – Nobody Fine Pass You which is dedicated to the rave of the moment and MixNaija Entertainment act – TClassic. 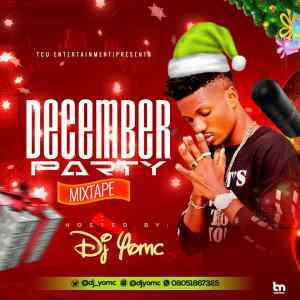 Get addicted to Tha Cue Ultimator‘s December Party Mixtape and bounce on your enemies. 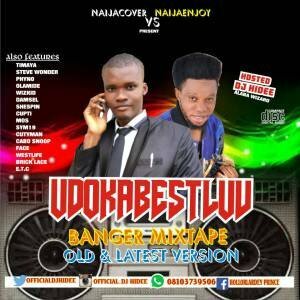 DJ Hidee Is Back Again With Another Dope Mixtape Titled “Udokabestluv Mix” After The Successful Release Of His First Official NaijaCover Dj Mix “BB NAIJA PARTY MIX”. 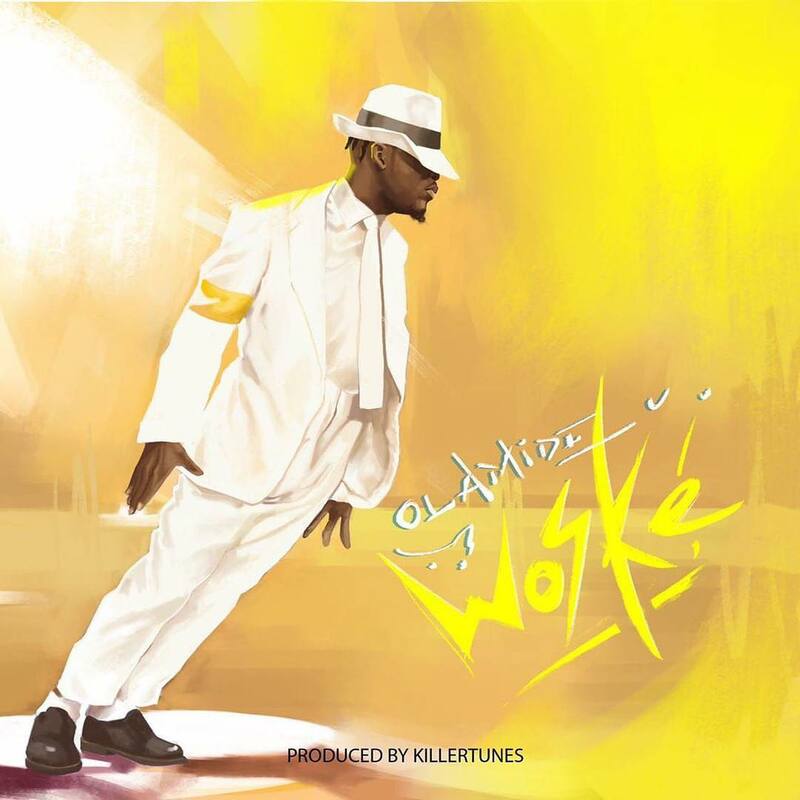 This Mixtape Is Dedicated To UDOKABESTLUV. 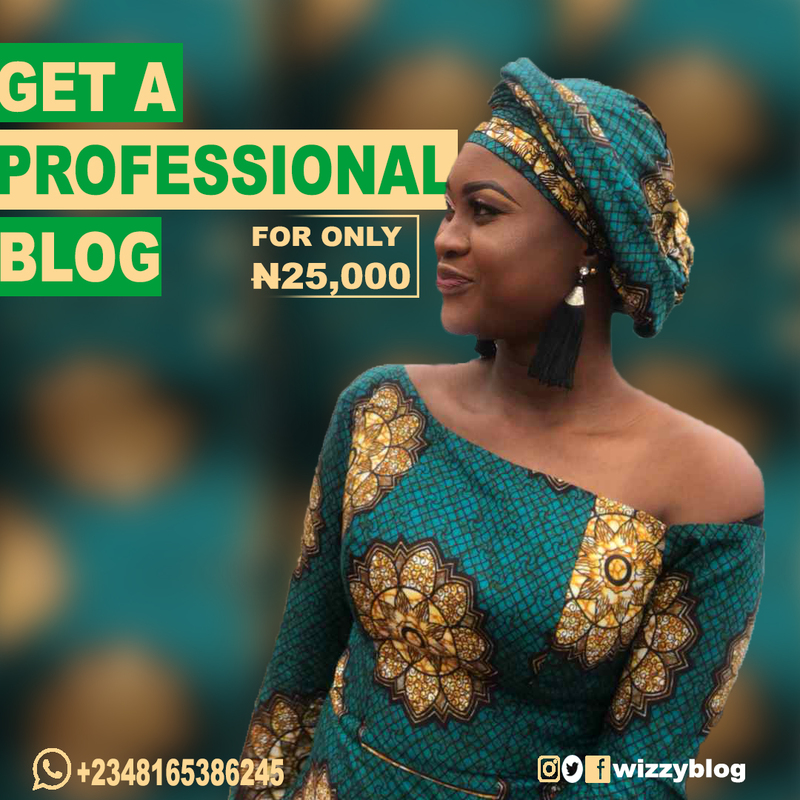 UDOKABESTLUV MIX Just Got Started With The Latest 2018 Hiphop And Foreign Music Down To The Oldest Hit Songs In Nigeria And In The World , Get Your Headset, Bounce On The Download Link Below And Share Your Thoughts. 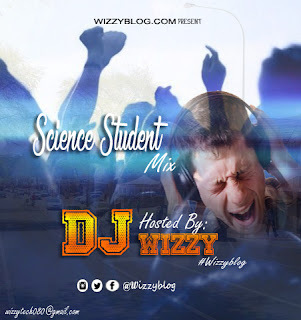 Dj Wizzy aka (WizzyBlog) CEO of www.wizzyblog.com want to put us on some hot moves with this mixtape titled – Science Student Mix. 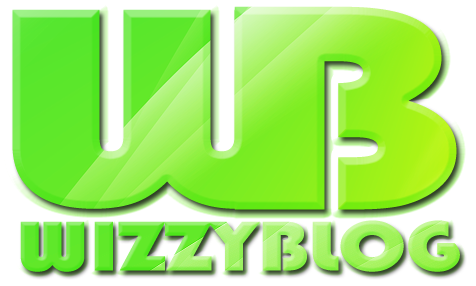 Get your dancing shoes and let’s boggie down on this Chaku Chaku Retro.